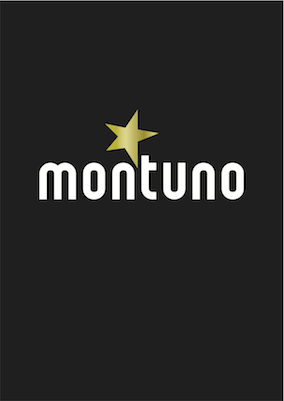 Last week Montuno Producciones celebrated its 12th anniversary. We have the pleasure of living and sharing so many experiences with our wonderful artists. Unfortunately some have left us and they remain in our thoughts daily. We take this opportunity to thanks all of our strategic partners around the world with the hope to continue taking the music to the four corners of the globe.